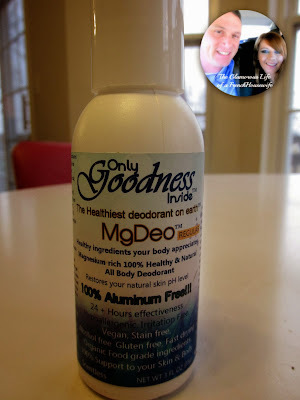 MgDeo All Natural Deodorant Review + GIVEAWAY!!! Hello friends! I hope you are having a great evening! I would like to take a couple of minutes to go over another all natural deodorant. I know so many of you want something more natural with no aluminium. 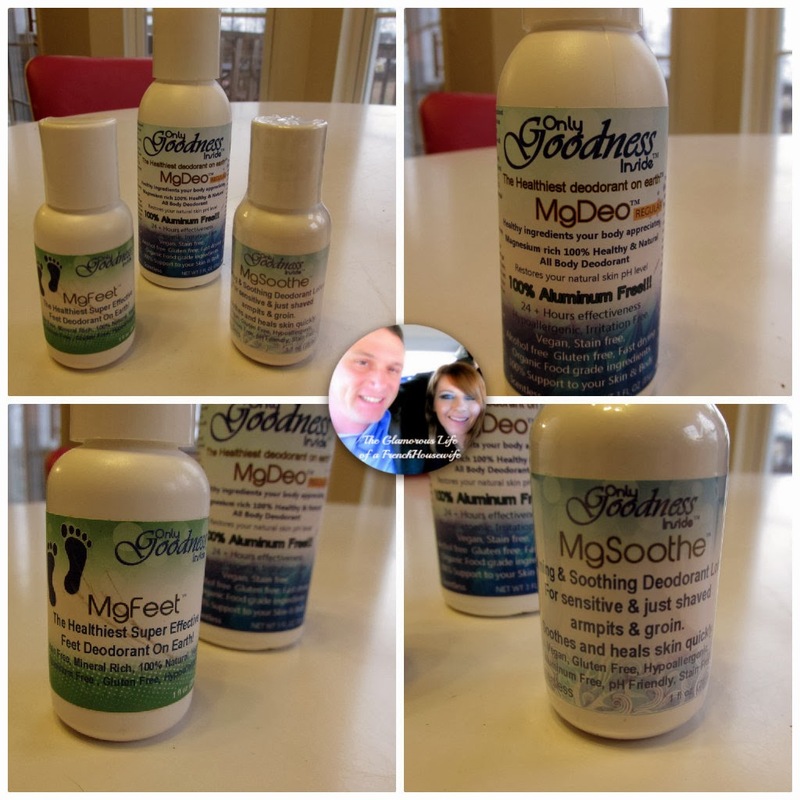 I was contacted a while back by Only Goodness Inside to try out their line of natural products. So check out my video review and as always... there are more pictures and info below! So as I said in the video, I have been testing out all natural deodorants for a while now. And I was happy to receive this basket of goodies from Only Goodness Inside to try out. Their products are Hypoallergenic, Irritation Free, Vegan, Stain Free, Alcohol free, Gluten Free, Fast Drying, Organic Food Grade Ingredients and are 100% support to your skin and body. I have been testing this out for over a month now, and I am shocked at how well it works. It did take me a little time to get use to applying deodorant as you would a lotion but on the website there is a applicator if that would bother you. I got use to it and now have no problem applying it at all. It works really well for me with just one nightly application before bed. I take my bath.. dry well.. and then apply. It really does hold up 24 hours controlling odor and adding pure natural dead sea healthy minerals and vitamins into your body. I think a lot of people get hung up on all natural deodorants not controlling sweating. Sweating is perfectly natural for everyone. It releases the toxins from our bodies. But imagine using a " normal" aka, Secret, Mens Speed Stick, where it traps those toxins in your body and uses aluminum that is dangerous for so many reasons. Aluminum has been linked to breast cancer, alzheimers, brain disorders, and so many other problems which is in all that " normal " deodorant. I know for many of you, you have just been using that deodorant without realizing how damaging the toxins and aluminum can be to your body. So I recommend trying a all natural deodorant instead. This one works great for me and the 3oz bottle is rather large. I have used it for a month and still have a ton left. Another good thing, their prices are really reasonable for such good products. They also have a acne cream that might be helpful if that's something you suffer with. 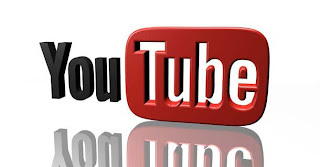 Give this a shot and I am sure you will love it. 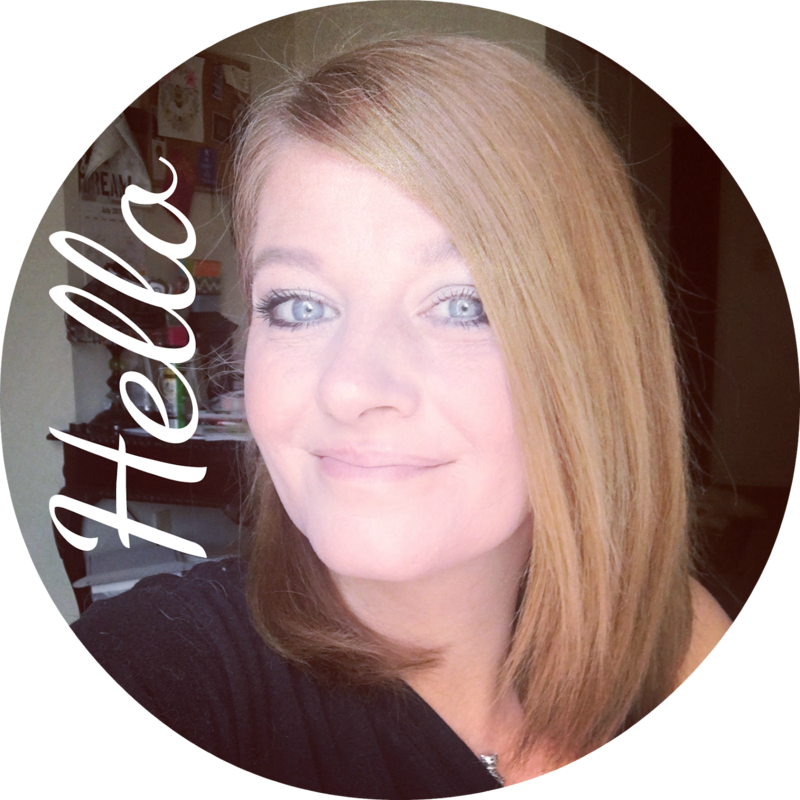 Dina from Only Goodness Inside feels the same so she is sponsoring this giveaway!! 2 Winners will be given 1 of the 3oz bottles of MgDeo all natural, aluminum free deodorant!!! Just find a way below to get entered.. This contest will go on for 1 week and winners will be announced on THIS BLOG Saturday January 9th! GOOD LUCK! 5 comments on "MgDeo All Natural Deodorant Review + GIVEAWAY!!! " I haven't tried it but at this point I will try anything besides what I am using. I have never used a natural deodorant. I would be interested in trying it. I haven't tried natural deodorant. I never thought about the toxins trying to exit your skin, like the way you explained. My daughter is 6 and has had underarm odor for about 2 years now. I think I'll have to try natural deodorant for her. I have used regular deodorant for years. I did try to switch over to natural and was using Tom's that you can buy in the grocery store/Target/Walmart. I did sweat more which I didn't have a problem with what bothered me more was the odor. I don't want to smell. I stopped using it and went back to "regular" deodorant. I would also like my daughter who is 19 to try it also. 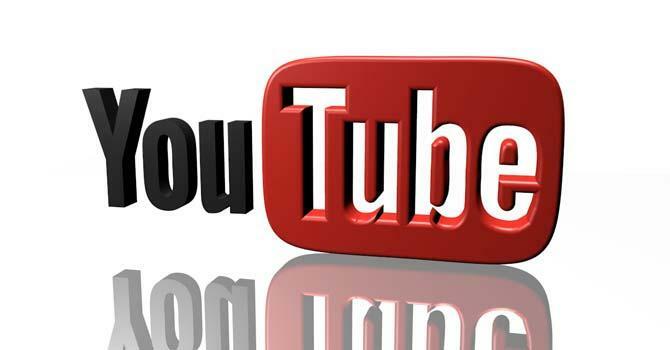 Thank you for your youtube video's and your blogs. Thank you so much for doing this review. I have been using natural deodorants for a couple of year now and have yet to find the perfect one. I would love to try this one, as it looks promising. thanks again!